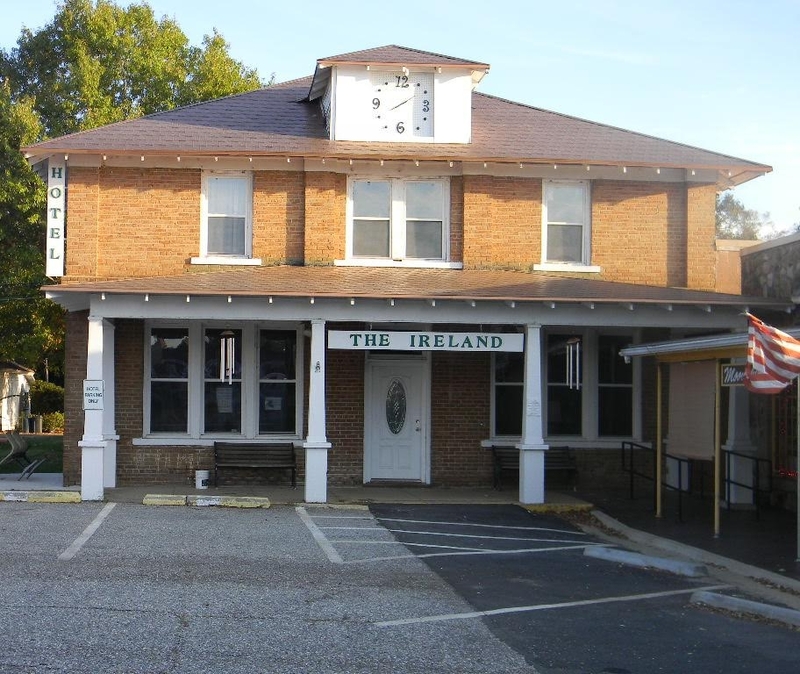 The Ireland Hotel | A Beautiful Mid-18th Century Hotel in the Heart of Diamond Digging Country! 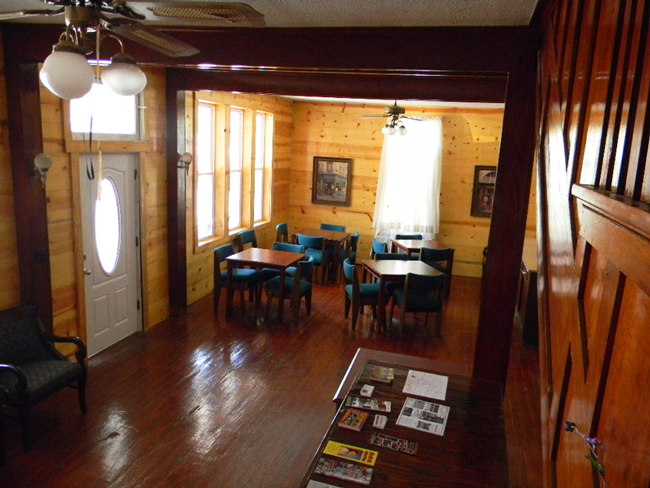 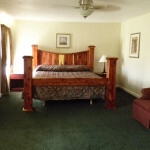 A Beautiful Mid-18th Century Hotel in the Heart of Diamond Digging Country! 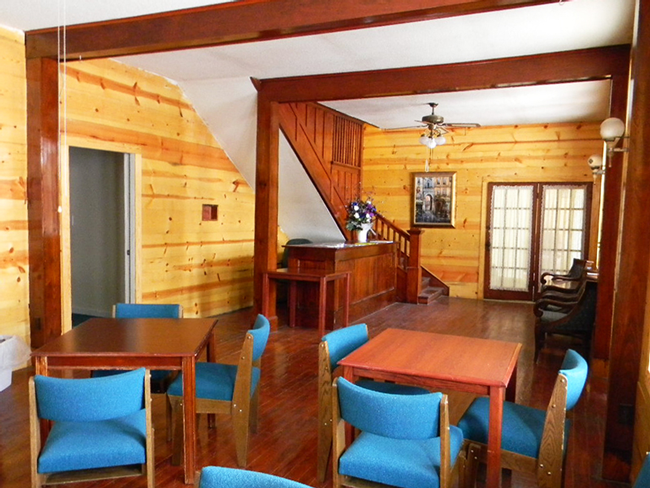 A Beautiful Mid-18th Century Hotel re-born in the heart of Diamond digging country! 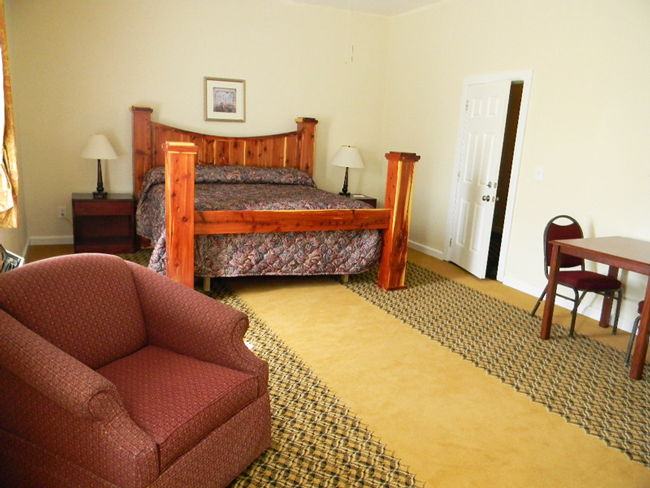 Choose from elegant cozy rooms for the solo traveler or spacious romantic rooms for couples seeking a getaway. 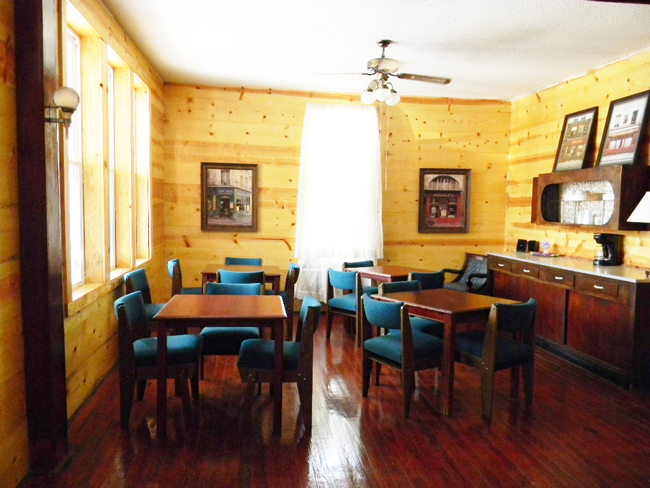 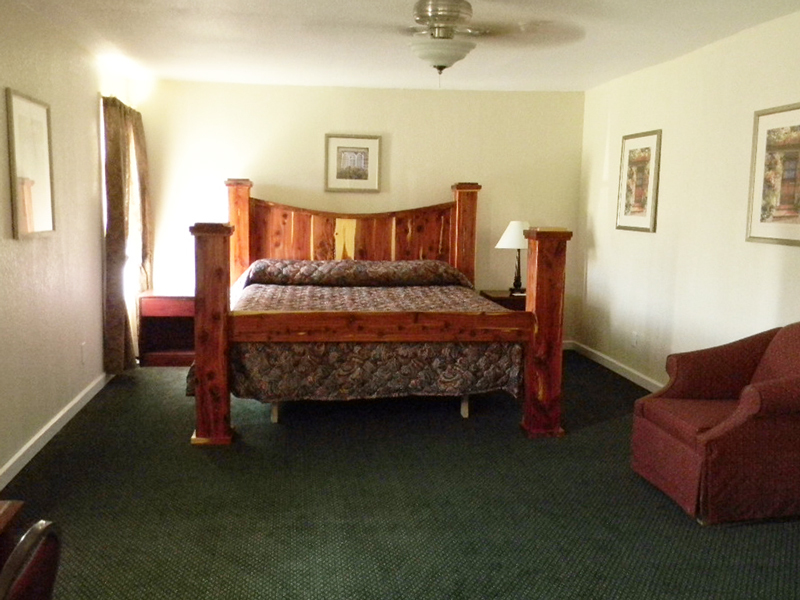 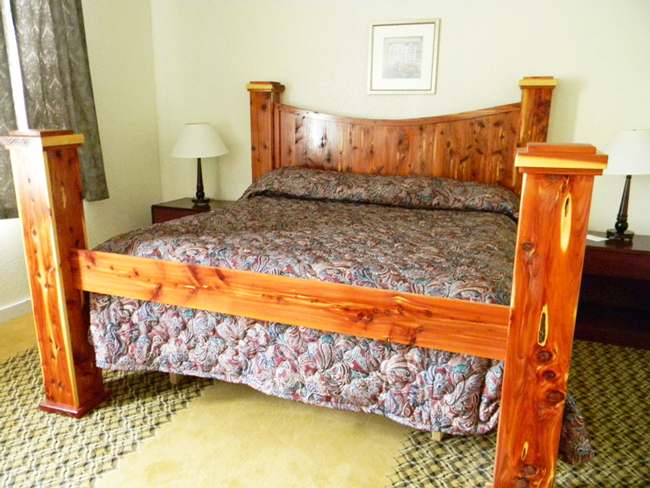 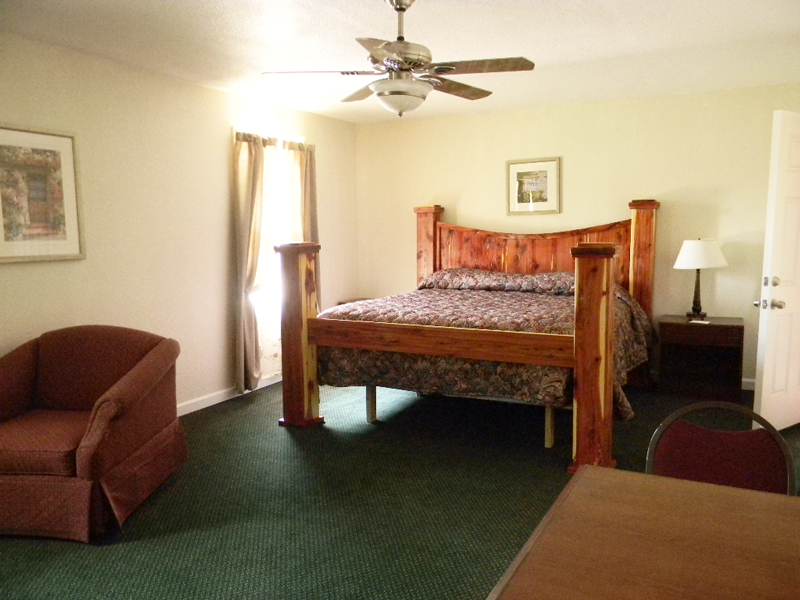 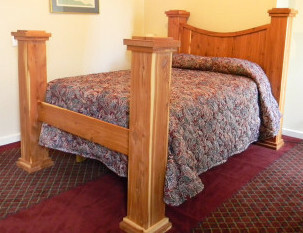 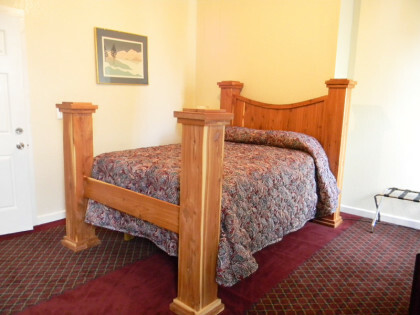 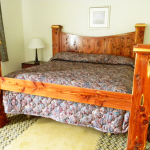 Custom designed hand-made cedar beds are the focus of the King and Queen Rooms. 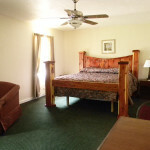 At the Ireland Hotel you are free to get away and relax in quiet with no children, pets or smoking permitted. 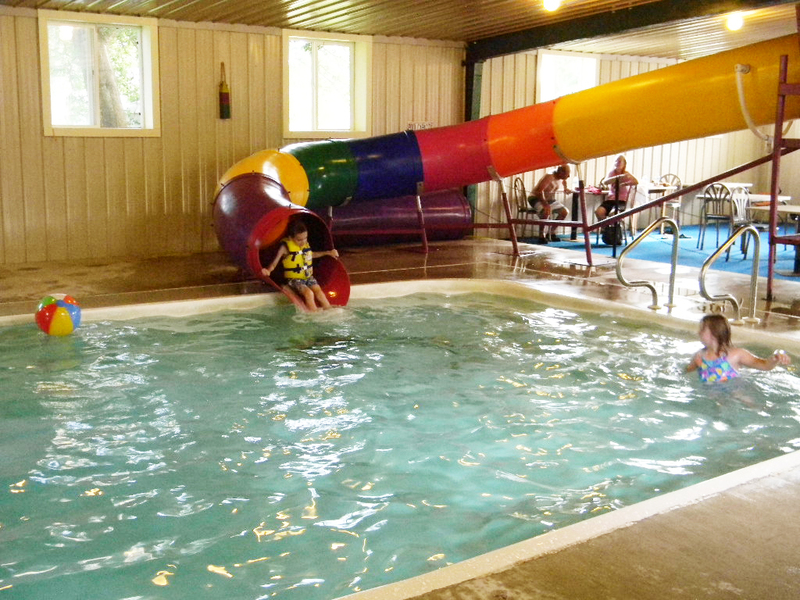 Guests have full access to the swimming pool (with waterslide) at The Little Shamrock Motel, just down the street. 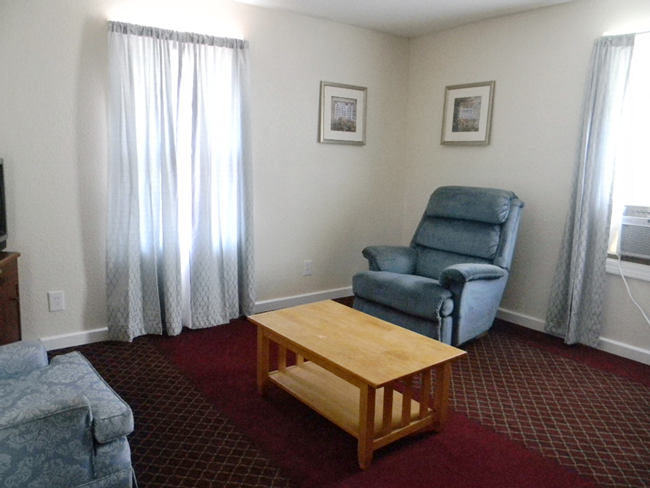 - WiFi with Smart TV's in every room!